Moncarapacho is an old parish belonging to the municipality of Olhão, Faro district. 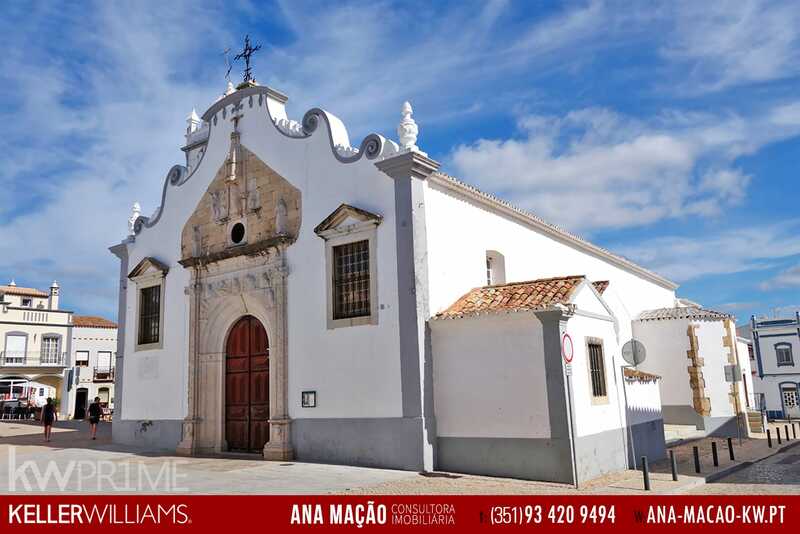 This place is located in the flat territory that spreads between the Algarve mountain range and the shoreline of the beaches and the ria formosa. With a territory of 75,19 km ² has about 7 717 inhabitants (census of 2011). Barra da Fuseta beach has a very extensive stretch of sand. It is located in a restinga, in the extreme East of the Island of Armona, in Ria Formosa. In this beautiful corner, the dune system is non-existent. This is an uncrowded beach, ideal for those seeking peace and communion with nature. The access is done by boat.